The Lakers have even more work to do in lieu of Magic Johnson stepping down. Where has the Lakers’ lore gone? Is LeBron James enough to bring it back? Will Brandon Igram, Kyle Kuzma, Lonzo Ball and Josh Hart still be members of the team? 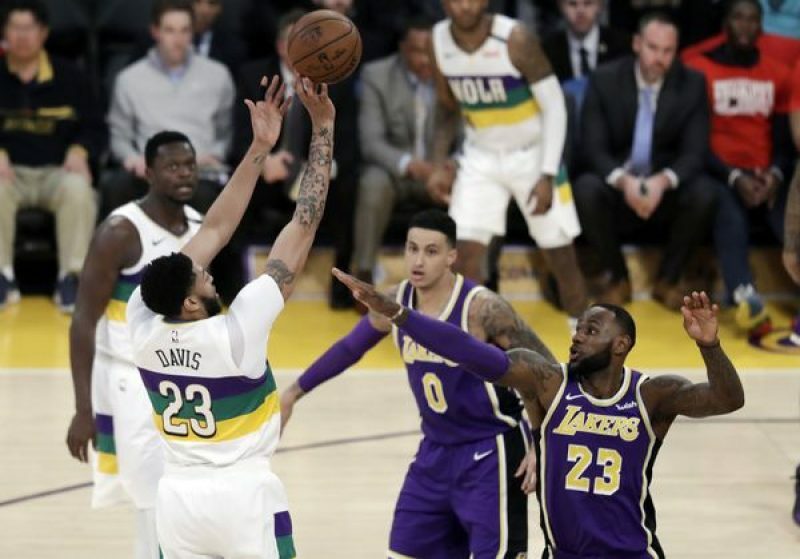 With Anthony Davis rocking a “That’s all folks” shirt on the final game of the season is his course to LA already set? Or will new President of Basketball Operations, David Griffin take the team in a different direction? Is Jrue Holiday the current face of the franchise?